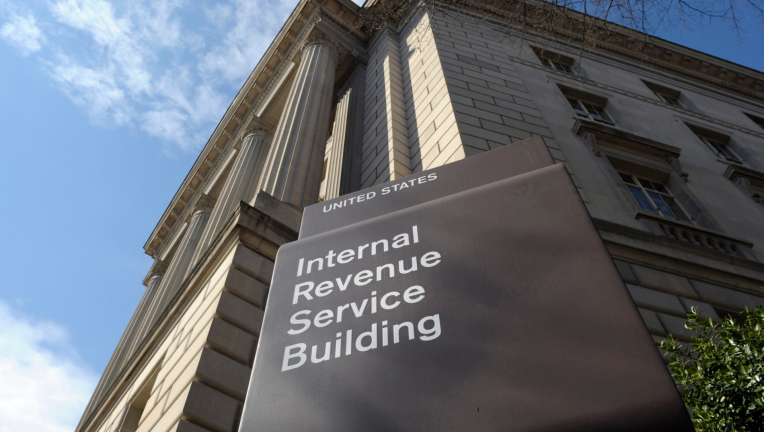 Last-minute filers got a rude surprise on tax day: The IRS website to make payments and access other key services is down. But the agency still expects Americans to pay their taxes on time. 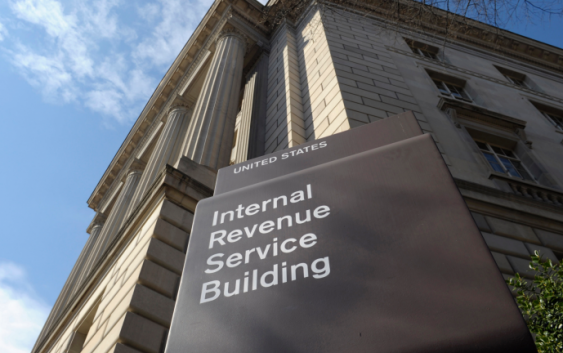 The agency also said that taxpayers “should continue filing their tax returns as they normally would.” The problem is, electronic filing is the most popular way to file. And the IRS offered no immediate solution. Visitors to the IRS payment site saw one of two messages: One that says the website is unavailable. And another that the outage was due to planned maintenance scheduled to end on Sept. 22, 2016. Jill Colvin in West Palm Beach, Florida, contributed to this report.